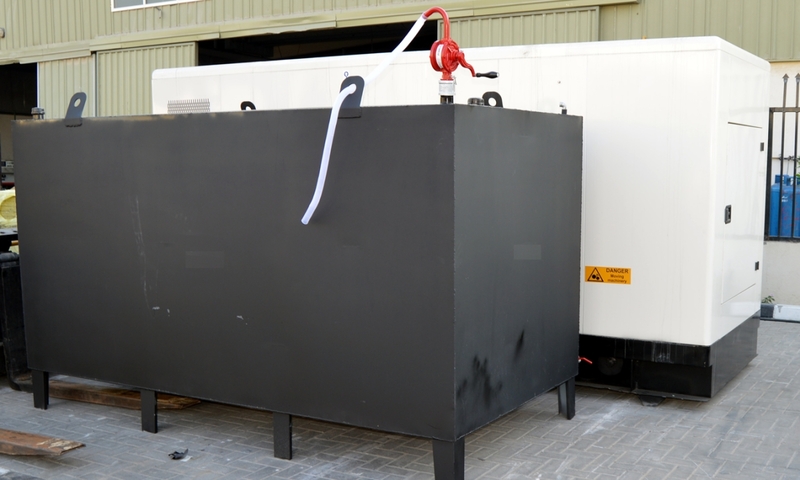 Generator fuel tanks and the accompanying piping systems need pre-approval before installation. This is a requirement not only for industrial undertakings but also for fuel tanks used for domestic or commercial use. Only tanks of very small capacities may be exempt from approvals. You are required to submit a proposal to the State Fire Marshall. The details that have to be furnished include manufacturing drawings, product data sheets for all components purchased additionally, proposed controls and wiring diagram, proposed piping layout and manufacturers’ installation instructions. As the name suggests these tanks are installed above the ground. 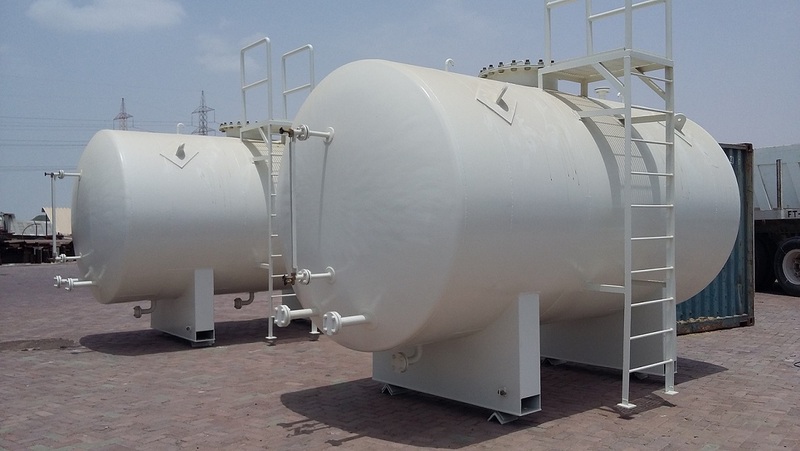 While these are similar in construction to underground storage tanks, there is a lot of difference in the installation procedures of the two kinds of fuel storage tanks. This is due to the different factors that need to be considered for minimizing the hazards. Above ground storage tanks pose a fire hazard with the risk of fire spreading to other facilities in the vicinity. Therefore these tanks have to be installed at a minimum specified distance from other facilities.